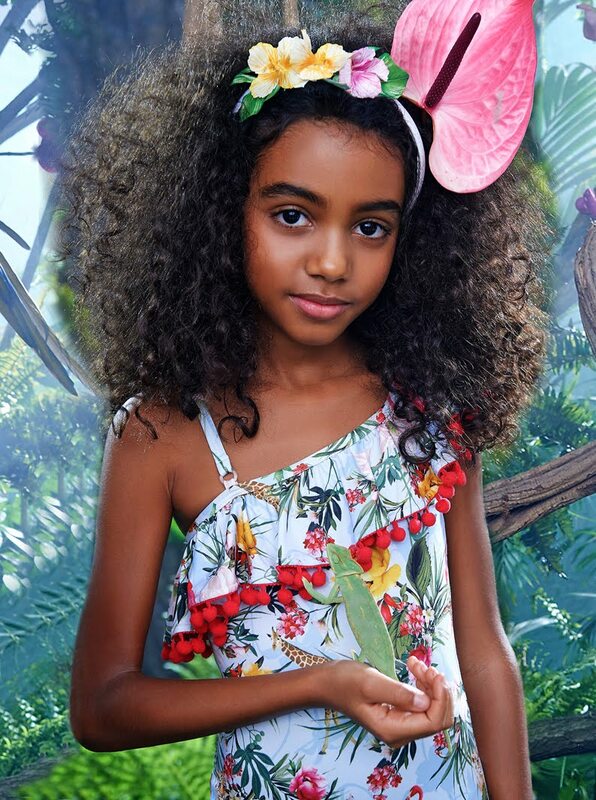 Everything's coming up Jungle book this day with this beautiful green, fresh and feminine look for little ladies. 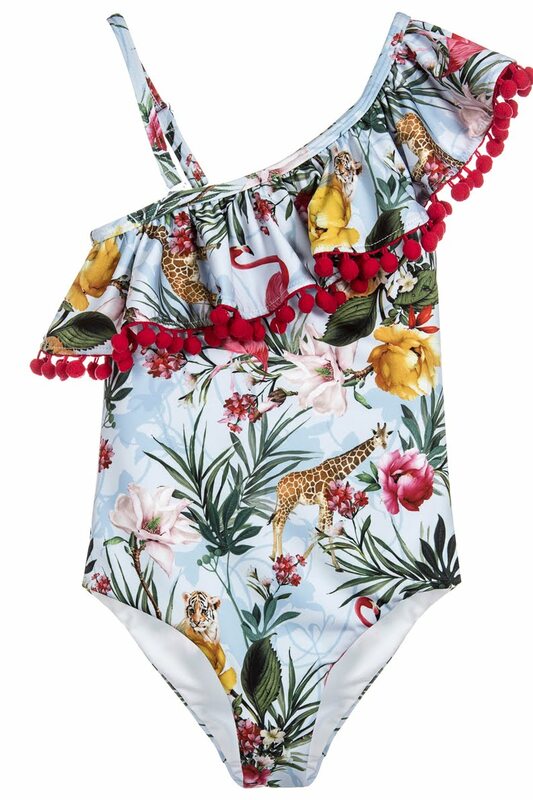 A gorgeous jungle print swimsuit for girls by Monnalisa. In an asymmetric, off-the-shoulder style, it has a fabulous pom-pom trimmed frill and is fully lined for comfort. It has an adjustable, removable shoulder strap and comes in a useful PVC carry bag. 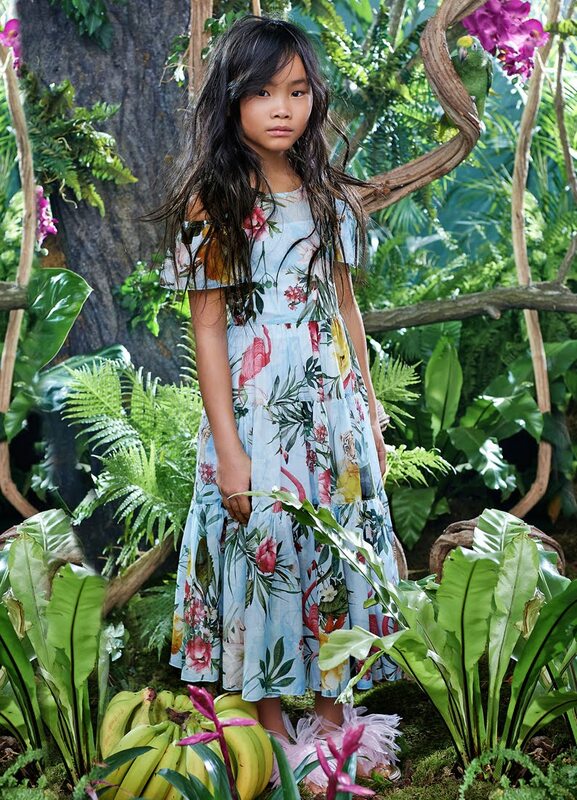 Floaty and lightweight, this stunning blue jungle print dress by Monnalisa is made from semi-sheer cotton voile with a soft cotton jersey lining for comfort. 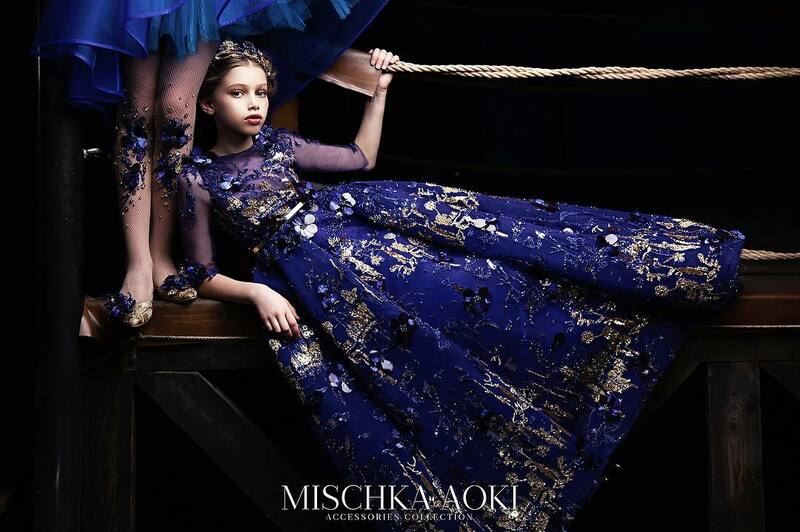 The gathered panelled skirt is long and flowing, and it has open shoulders with pretty ruffled sleeves. An adorable white Monnalisa Bimba dress with a cute Disney print of characters from The Jungle Book story on the cotton cloth skirt. The front of the jersey top is embellished with white sequins and it has pretty ruffle trims. 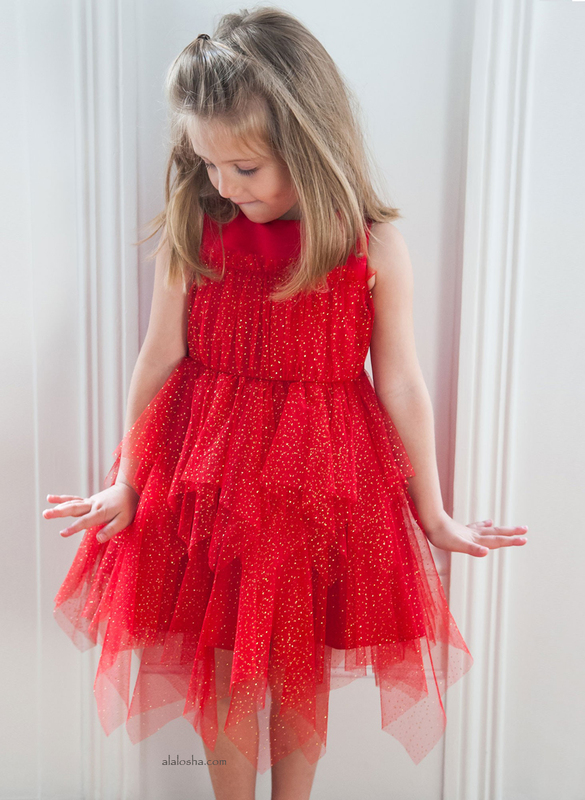 The tulle frills attached to the cotton lining add a lovely full look to the flared skirt. 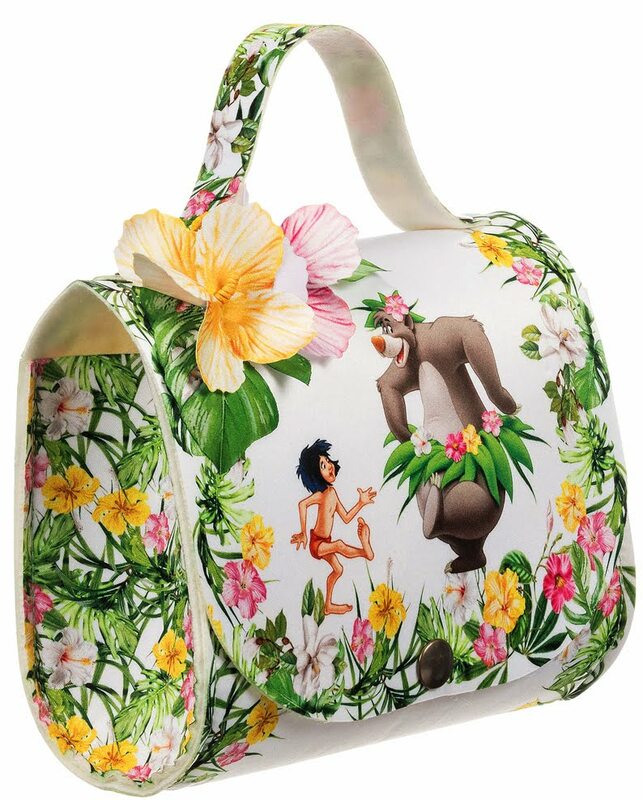 With artwork from Disney's 'The Jungle Book', this handbag for girls is fun and colourful. 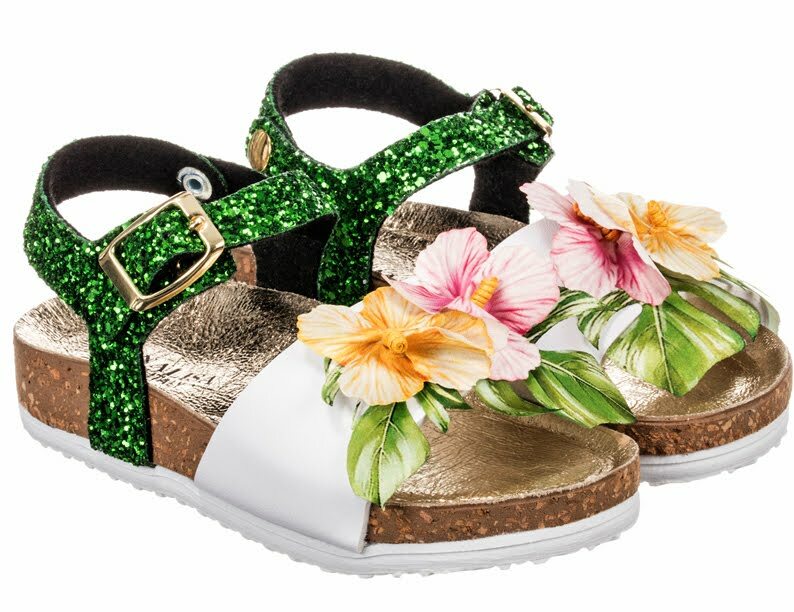 Made in a lightweight polyester neoprene, it has delicate flower appliqués and a carry handle. 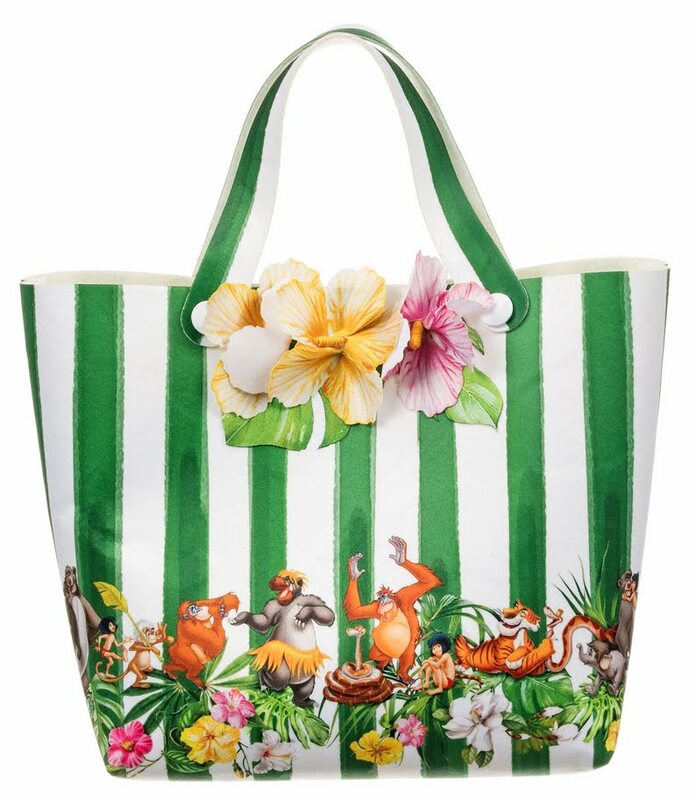 From 'The Jungle Book', this girls' green and white striped tote bag by Monnalisa Bimba, has an adorable print of the characters from the Disney animation. A lightweight bag, it is made from soft neoprene with a magnetic popper and has a pretty flower appliqué for a pretty finishing touch.